In the same way ‘the suit maketh the man’, a business or company’s façade can give an overall impression of respectability, class and professionalism. 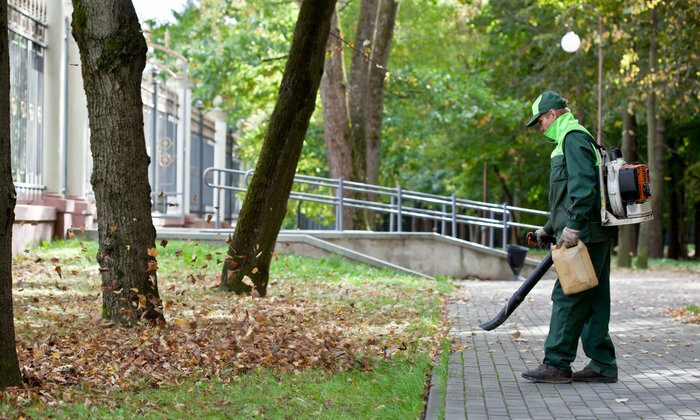 First impressions last, and if your building and grounds look like a dump, then what are customers and potential clients going to think? Your premises are often the first point of contact with people, and as such give you the perfect opportunity to get off on the right foot. Your customers and clients will judge you based on that initial, instinctive assessment. If your grass is uncut, your walls need a coat of paint, or your paving stones unwashed, people will transfer that unkempt, unprofessional image to your business, and generally on a subconscious level. Being a firm believer in the adage “every picture tells a story” I have always been mystified by the apparent lack of pride a lot of businesses have in the outward appearance of their premises. In most cases, it’s probably because they are leasing and don’t want to spend money on what they perceive as the landlord’s problem. Occasionally, even owner/occupiers allow the outward appearance of their sites to have a direct impact how the general public and competitors view their business. In many cases this doesn’t matter because of the nature of the enterprise, but a large number of businesses operating in the food and beverage operate from premises, that quite frankly, look third world. Having got that off my chest, we were recently involved in a “panic situation”. The site manager of one of our existing clients was told that in a week’s time, the factory was being inspected by a team of judges, as part of an industry wide competition amongst the major players. They needed to have the whole place looking as smart as possible, inside and out. A preliminary inspection indicated the interior would not be too much of a problem because of the regular maintenance work we have been doing on a regular basis, but the exterior of building and the site in general – well that was another story – both needed drastic action to look presentable. With only seven days before judging, time was of the essence. Andrew Chan was called in to inspect all the work that was required and submit a quotation. Andrew realised it would be almost impossible to give a firm price because of the complexity of the work and the time constraints. He estimated it would take at least four or five days using two of our specialised units to complete he work, as well as an unknown quantity of cleaners/detergents and other disposable items. After discussions with the client’s on-site managers an acceptable per diem charge was agreed on with a maximum value. The work was successfully carried out within the agreed time parameters resulting in a very happy, satisfied customer. Personally, I cannot help but wonder how much less time the job would have taken, if regular exterior clean-ups had been carried out. Our regular maintenance service is more than simply cutting your grass once a month. 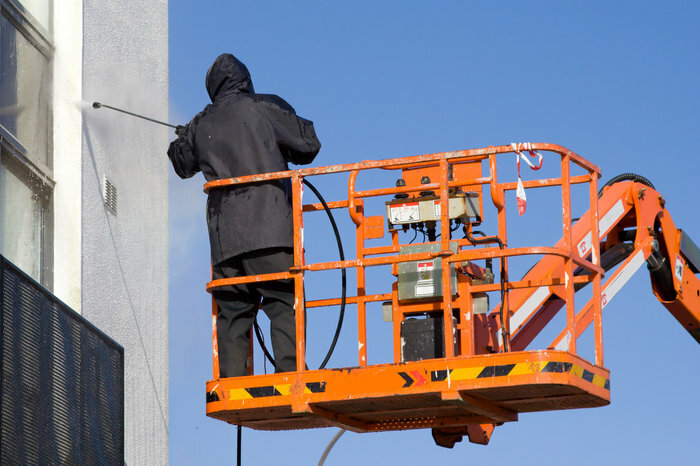 We have an experienced team, specifically trained to work on industrial premises. 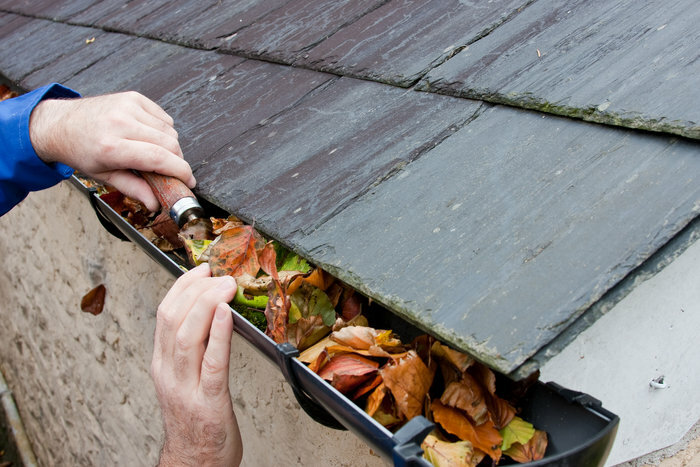 From removing rotten wood, through to rebuilding crumbling walls, we can handle any type of repairs and alterations. 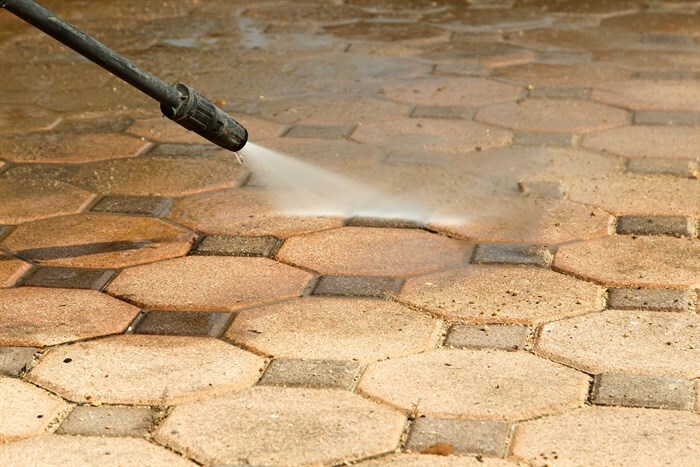 Using the latest equipment and technology, our team can handle any issues you may have when it comes to repairing, cleaning or laying concrete. Building or dismantling pathways, car parks or driveways, we have the skills and the experienced team to do the work. Our expertise even extends to commercial roofing. So contact us today if you’re interested in keeping your premises up to scratch, and want to give a first good impression. And remember, you don’t want your clients to think – if you can’t look after your own building, then you can’t look after your business, or theirs!